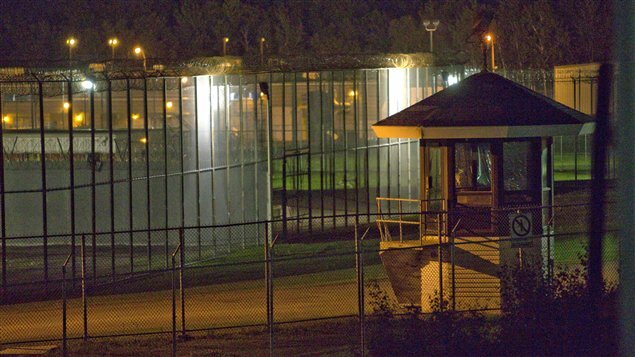 Are Canadian Prisons Vulnerable to Helicopter Escapes? Parkin Principal Robert Boraks was recently interviewed by Radio Canada International (RCI) on Canadian prison design requirements to safe guard against events like last weekend’s helicopter prison escape. Listen to full interview with RCI.